Natural sunny dates with seeds. They can be used freshly and dried. 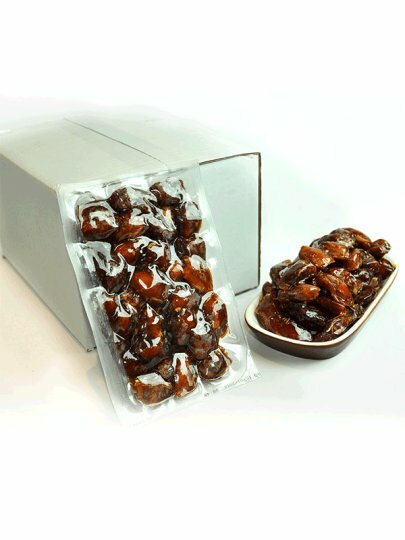 Shredded dates are an excellent addition to cereals, puddings, sweet breads, cookies, and biscuits, and can also be made from sweet spreads.